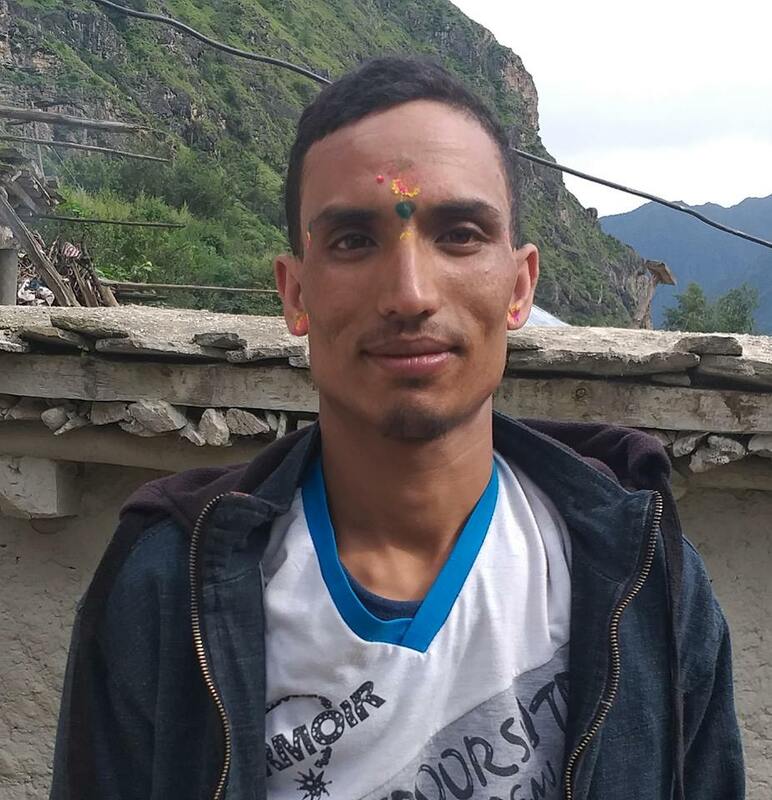 A 32-year-old victim Pabita Devi Chaudhari of Shambhu Nath Municipality-6 has lodged a complaint at District Police Office on September 29 against Ghanashyam Chaudhary,45 alias Nepali on charge of beating her accusing her of being witch. Inspector Santosh Shrestha of DPO said that the victim has several bruises over her body . She was beaten with stick by the accused alleging her of practicing witchcraft and making his son ill on September 28. The victim is undergoing treatment at Ganasingh Sagarmatha zonal hospital.